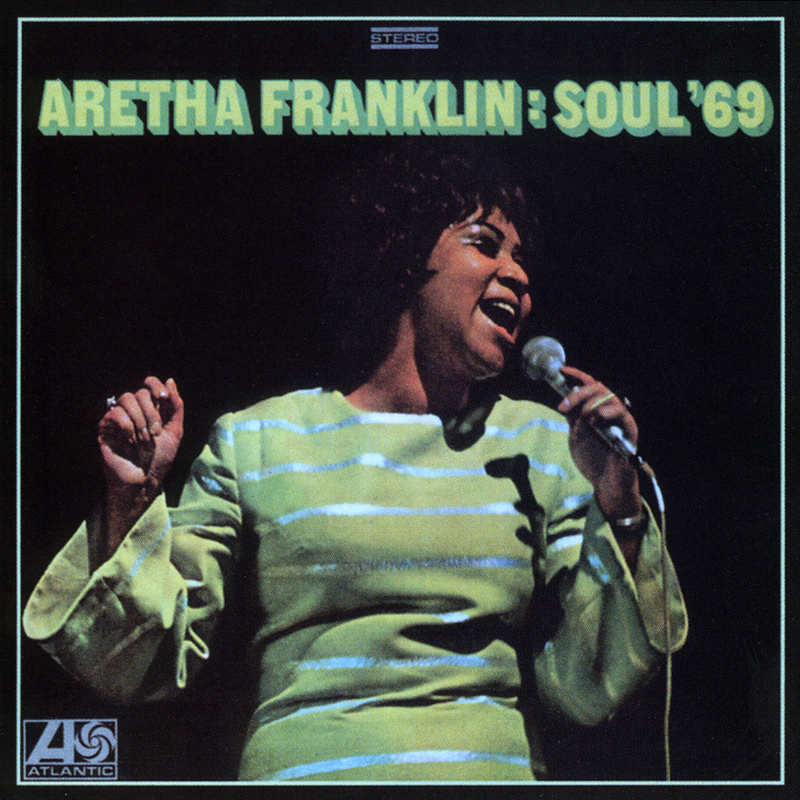 Soul ’69 is the sixteenth studio album by Aretha Franklin, Released on 1969 by Atlantic Records. 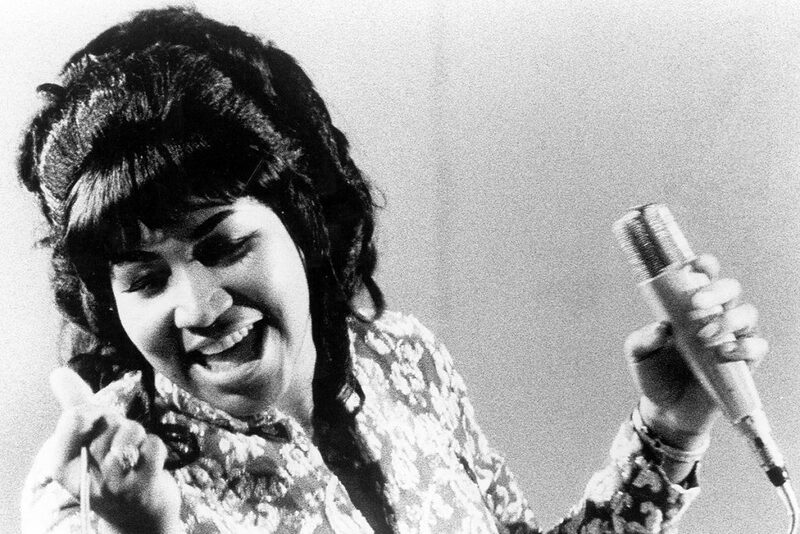 The album charted at #1 on Billboard’s R&B albums chart and at #15 on Billboard’s Top Albums, but launched two largely unsuccessful singles, “Tracks of My Tears”, which reached #21 on “Black Singles” and #71 on “Pop Singles”, and “Gentle on My Mind”, which charted at #50 and #76 respectively. The album was re-released on compact disc through Rhino Records in the 1990s. I love this record.